We thought it would be the a6700 that would replace the Sony a6500, but the latest rumours are that a new model, the Sony a7000 will be released. This camera will be a small APS-C camera, like the a6500, but not necessarily a successor to it. As we said when we talked about the rumoured a6700. Sony has to do things with this camera over and above just extending the existing features of the a6500. Firstly, we know that Sony is going for dominance of the mirrorless market. This means chipping away at the territory that is very well defended by Fujifilm. We know that there is an XT-3 on the horizon, which will supplant the massively popular Fujifilm X-T2. This will be the camera that the a7000 will have to go up against and win. Secondly, the Sony gamechanger in the full frame arena, the Sony a7III has been selling furiously because of its amazing price point of £2000 / $2000. If the a7000 has a similar spec but is not a lot cheaper. Then consumers may as well just spend a bit more and trade up to a7III. Sony will want a price point at around £1600 to match the Fujifilm X-T3, which will have to come in under the X-H1 which currently retails for £1700. So the Sony a7000 has to be special. 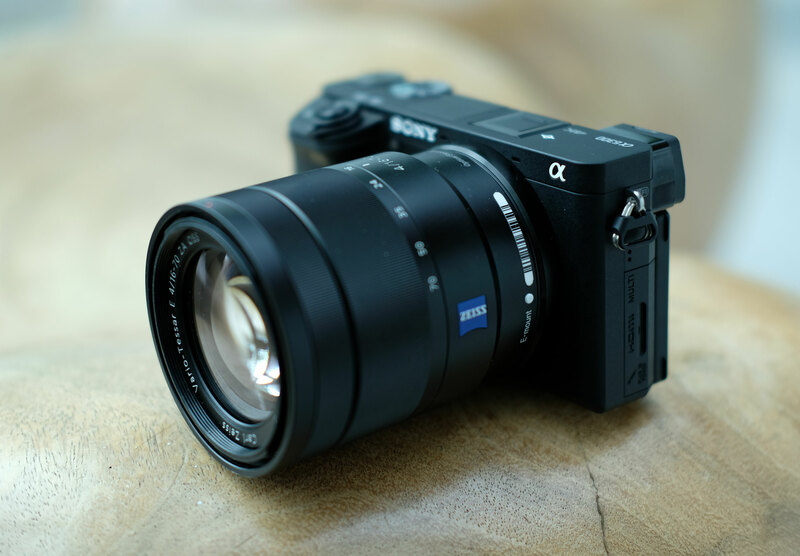 We should not put it past Sony to introduce a gamechanger into the APS-C space, as it has done with the A7III in the full frame market. Already this new camera is being rumoured to be a mini A9, the Sony full frame flagship. The size is likely to increase to accommodate the new Z type battery. This could mean just a bigger grip, but would likely look odd if the remaining dimensions remain the same. Talking of fps, 20 fps is rumoured vs 10 fps on the A7III and 20fps on the A9. Fully articulating screen, a must for v-bloggers. Improved IBIS. Better than 5 stops? Updated sensor. Possibly a stacked CMOS sensor similar to the A9, which would mean that it could read focus and exposure data at an amazing 60 times per second, to enable faultless tracking and autofocus. A niggling concern is that Sony may be trying to create a premium APS-C camera like the Sony Cyber-shot DSC-RX1R MKII compact camera. In the compact camera market where the average price is around £500, this camera costs £3000. A great camera, but just too pricey. What would delight us a6xxx shooters would be if the a7000 heralded a new genesis, which like the a6000 went on to create a line of great cameras.